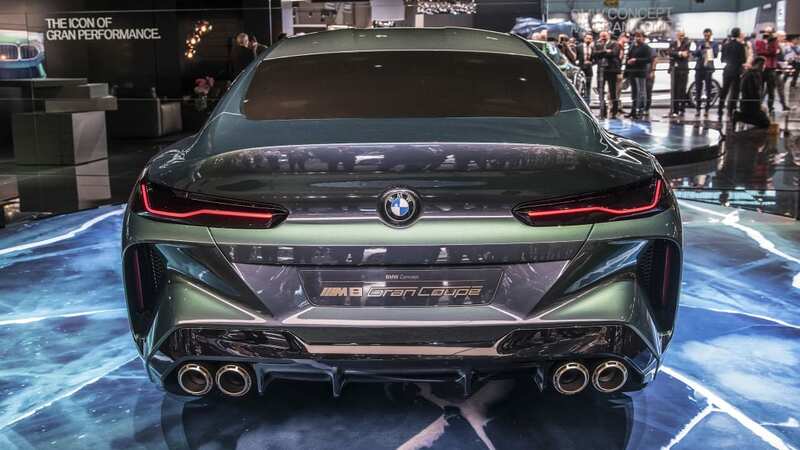 The BMW 8 Series is returning soon. 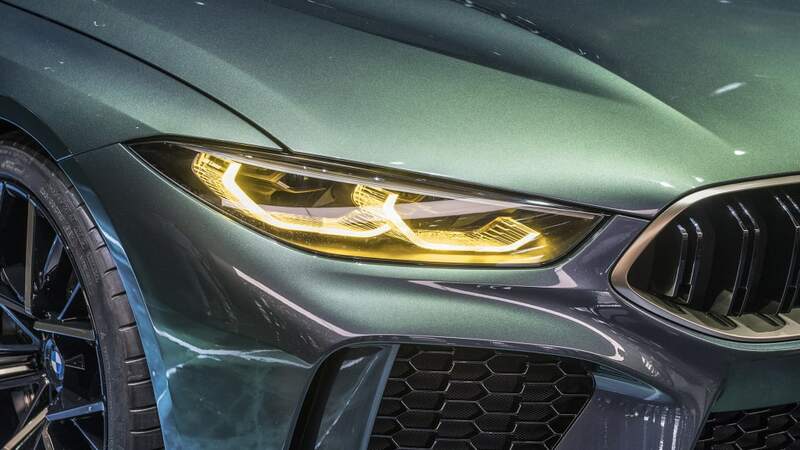 We've seen a few variants of the German automaker's new flagship. 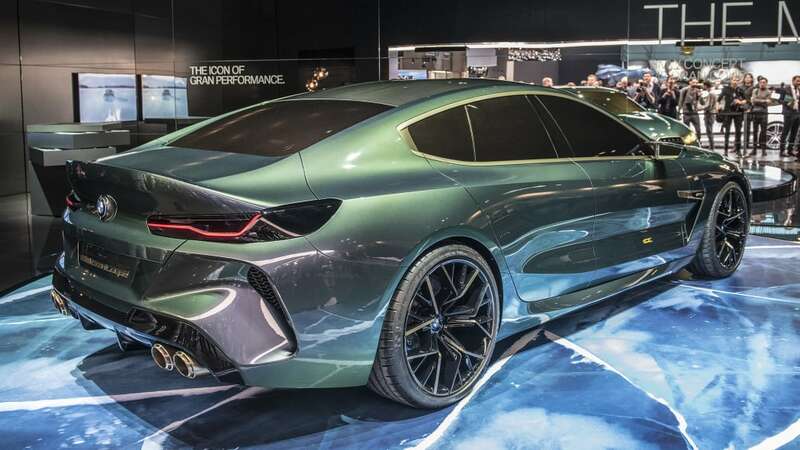 Last year's Concept 8 Series previewed the replacement for the long-running 6 Series Coupe. 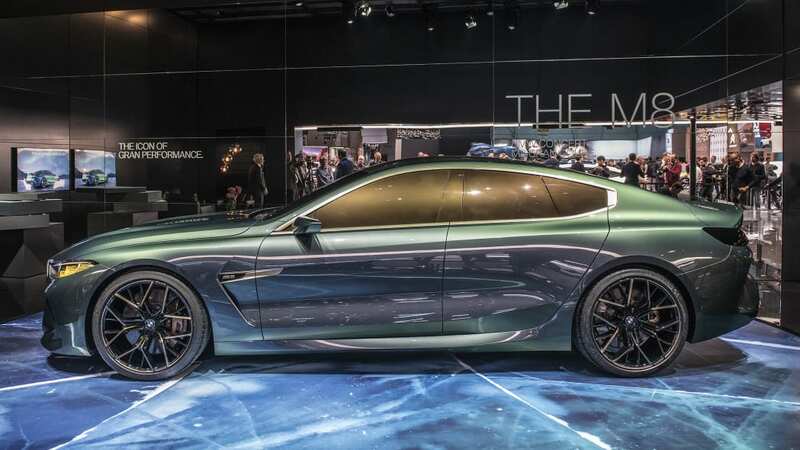 A camouflaged production version has been undergoing performance testing. 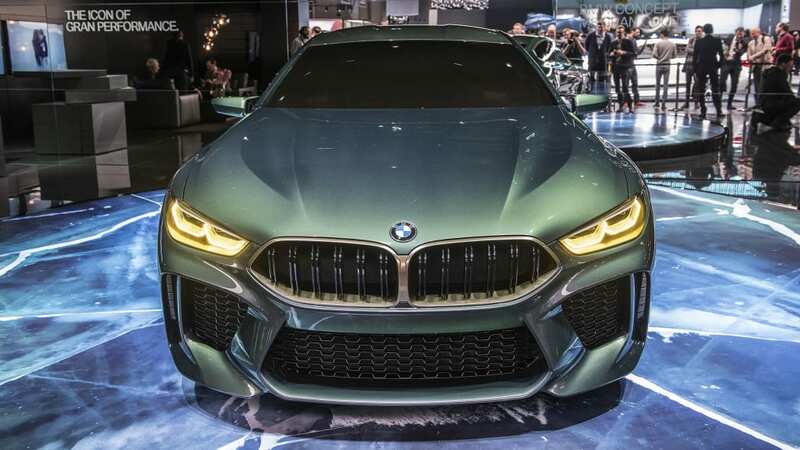 At the 2018 Geneva Motor Show, the new BMW Concept M8 Gran Coupe was revealed, the latest in a line of BMW 8 Series teasers. 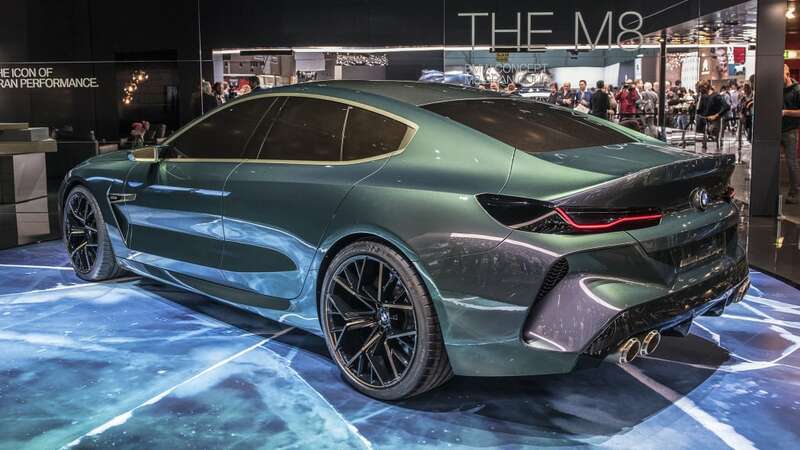 Like the other BMW Gran Coupe models, the M8 Gran Coupe takes the shape of a sleek four-door coupe. 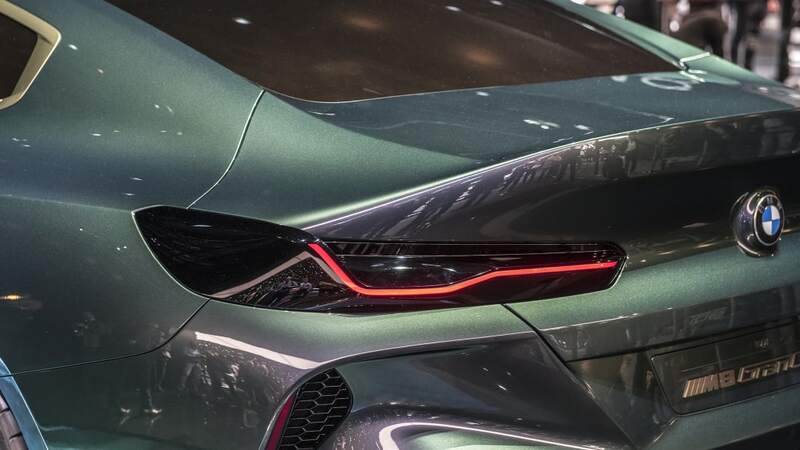 Really, it's a sedan with a sharp roofline. 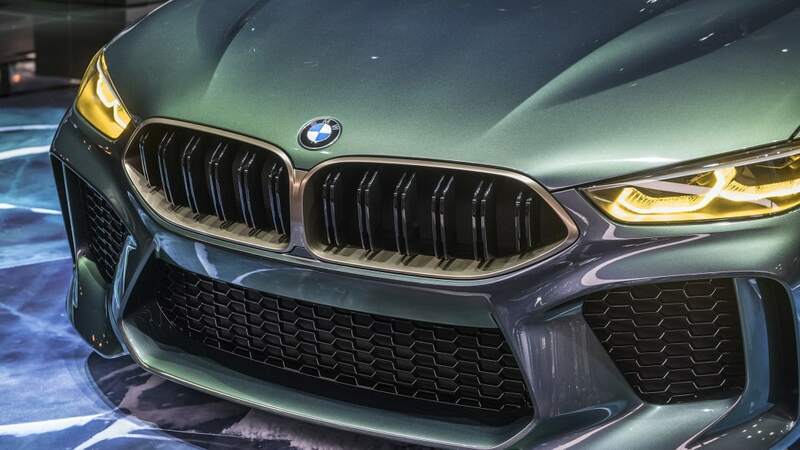 It's handsome and should provide a sportier alternative to the more conventional 5 and 7 Series sedans. 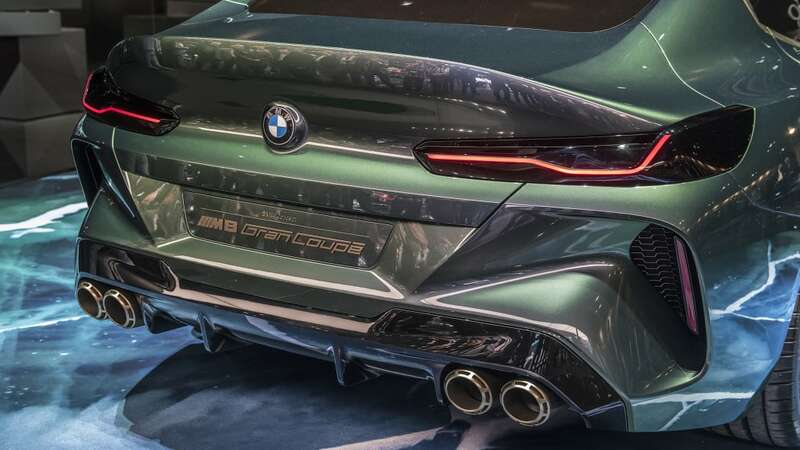 The kidney grille, headlights and taillights look like they're straight off the M8 GTE race car. 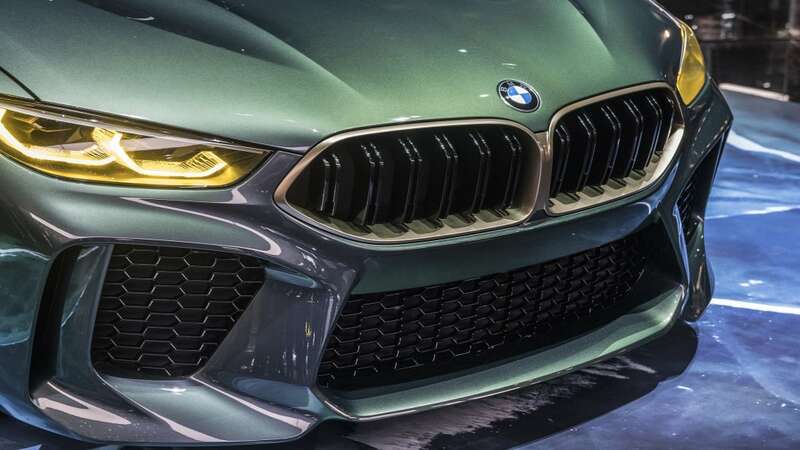 The green and gold accents remind us of some classic Alpina models. 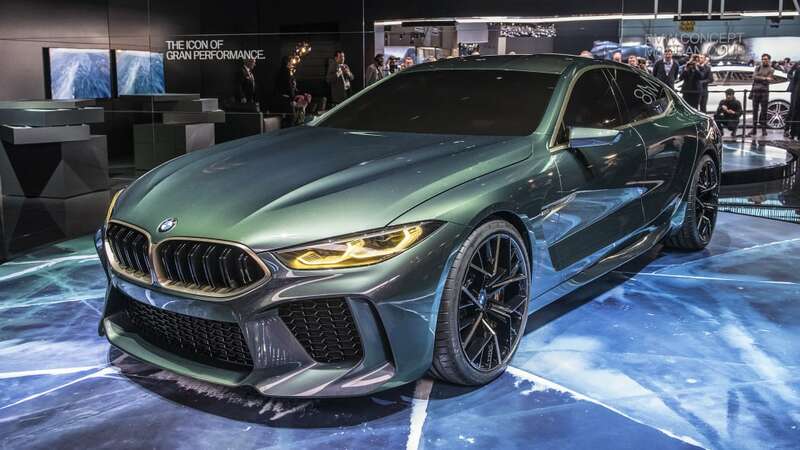 We don't have any details on performance, but a good bet would be some variant of a turbocharged V8, possibly the 600 horsepower 4.4-liter unit from the new F90 BMW M5. As much as we would love a manual, the M5's eight-speed automatic is likely to be the only transmission. 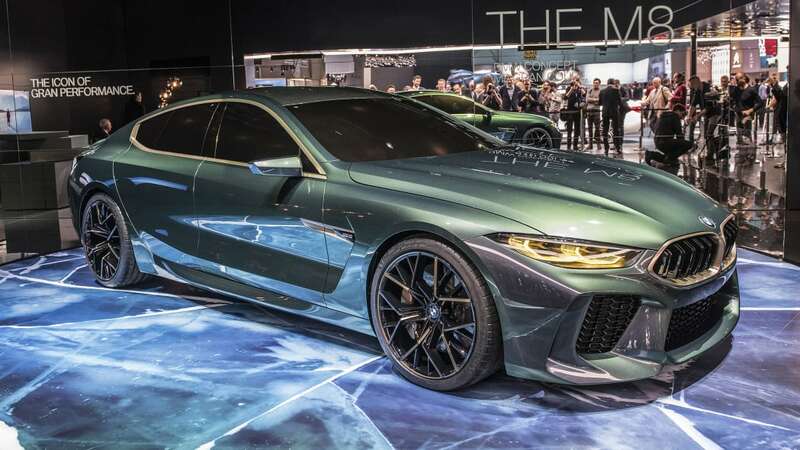 We don't know when it will go on sale, but BMW says the 8 Series Gran Coupe as well as the M8 Gran Coupe will be presented sometime in 2019.